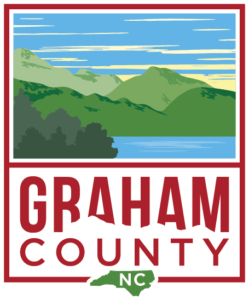 Graham County, North Carolina is #YourNaturalDestination for the best of Robbinsville, Lake Santeetlah, Fontana Dam, and Stecoah. Travel our winding roads or trek our trails as you explore beautiful lakes, roaring rivers, quiet streams, amazing waterfalls, and ancient forests. Mountain bike the Tsali trails, explore Joyce Kilmer Memorial Forest, kayak the Cheoah, land native trout in Big Snowbird Creek, or hike the Great Smoky Mountains. We are a frontier, one of the last unspoiled places in the Southeast. Come discover Graham County. Experience a place where land and water will nourish your soul and natural adventures will renew your spirit.